“Mitsubishi Rosa bus” which has now evolved through four generations; was officially marketed by Mitsubishi in 1960. It is a minibus, meant to carry 25 to 33 passengers from one destination to another. 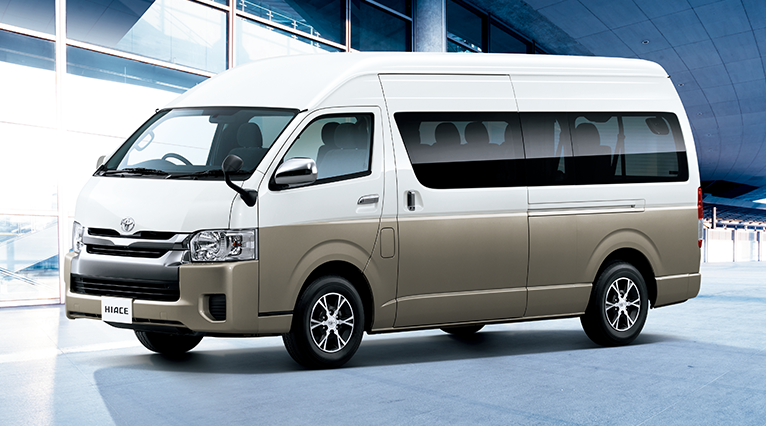 Due to its flawless, remarkable design and comfortable accommodation for passengers, it could be distinguished from similar vehicles available in the market.